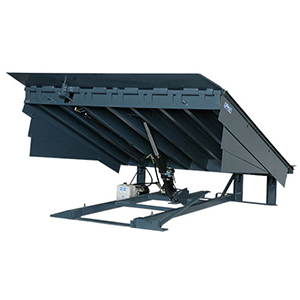 Dock & Pit Levelers | Leakway Door Co.
Because many trailers have bed heights that are either higher or lower than the height of a dock, dock levelers are an absolute must to guarantee both worker safety and efficiency in loading and unloading. Leakway installs Edge of Dock and Pit Levelers in both mechanical and hydraulic styles. A hydraulic dock leveler carries a somewhat higher price tag, and for that extra cost, you gain valuable advantages over a mechanical unit. The simple push of a button starts a hydraulic leveler. The controls raise and lower the device and extend the lip. Hydraulic levelers are easier on workers than mechanical units because they don’t require bending or pulling a chain. 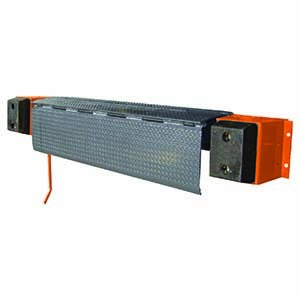 Mechanical dock levelers have springs and many moving parts that are always under pressure. 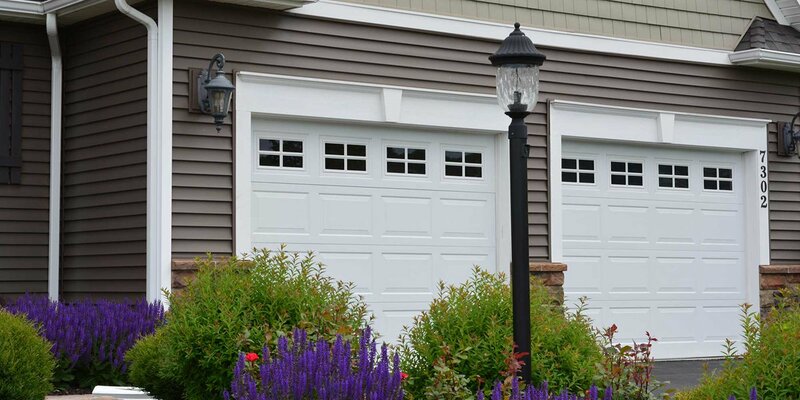 That situation leads to greater maintenance requirements and a more frequent need to replace parts, especially the springs. And, because the springs are sensitive to heat and cold, they require constant adjustment as the seasons change. Many companies manufacture dock levelers, and our many years of experience have shown us that the best line of dock equipment comes from Pioneer Dock Equipment - http://www.pioneerleveler.com.